The great and grand one! Different children had different way of thinking on how it represent our country. My children had done with the theme "Under the Ocean". I've never had play-doh growing up... But I can't wait to introduce it and play together with my son when he is of the appropriate age hehe now still a baby... Thx for sharing!! 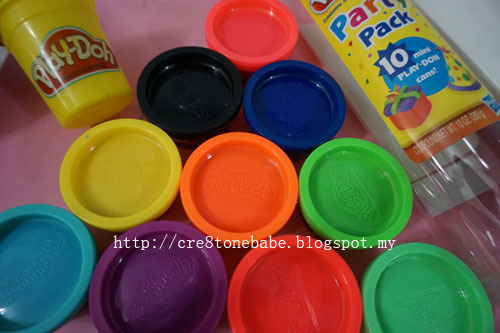 Seeing this play Doh I thinking back during my childhood time. I do enjoy playing doh. I used to play Play Doh when i was still a child, haha kinda missing my childhood! hehe now my lil brother like to play this too! introduce my son to play doh recently, now he's a major fan! my son was introduced to play doh recently and now is a major fan! 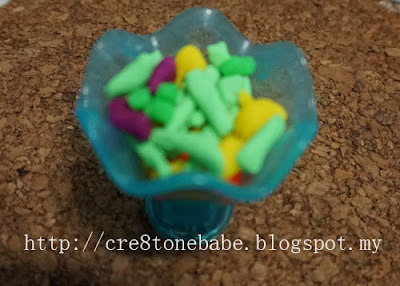 I think it is playdoh month and can find it everywhere. 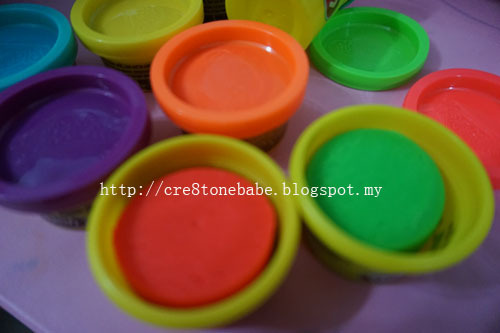 This is my childhood time! I really enjoy it and miss it now. 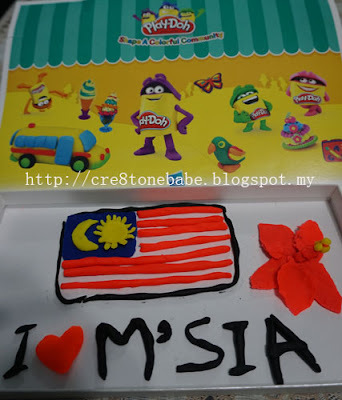 I love playdoh since I was small! Love the flag play doh you create hehe! I love the bunga raya! So much creativity makes me feel like getting creative with play doh too! love your sculptures, they are so cute! all the best in the contest! aaaaa, runs around the room screaming "I wanna go for this" ..
hehe, my kids do like play doh, and so do I ! hours of fun. Nice. So cute. I like it. 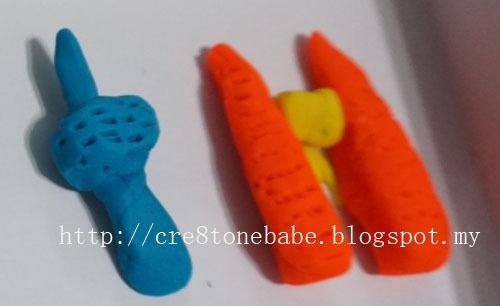 More play-doh madness! 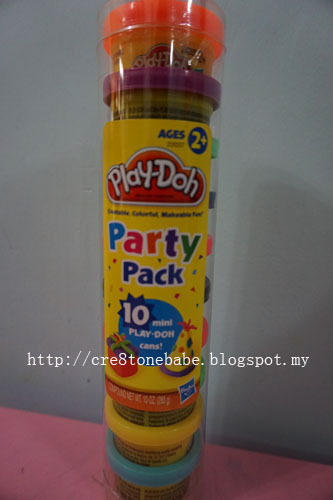 I miss playing with play-dohs... very nice set though. It's awesome that kids get to be creative and at the same time, there's bonding time with the parents. We had something similar when I was growing up and it was called plasticine, but it was not so colourful. Sabrinah, real soon, you'll explore the bonding with your baby together with play doh..
Cecilia, grab it and start playing now..
mums babies, yup, it is..
Pamela, we have a lot also..
reiayunan, don't just miss it. Grab one and play it! Ivy, can't deny, it's truly fun! Sakae Celebrates 18 Awesome Years!